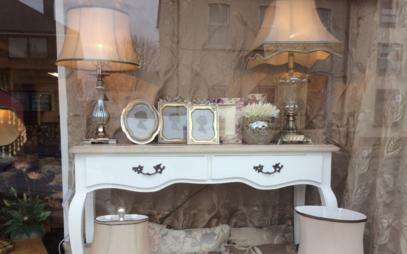 Quality Home Decor and Furniture Retailers in Leitrim. 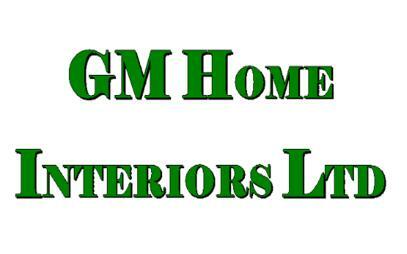 GM Home Interiors Ltd is a family run business specialising in home interiors for over 20 years. We are your no. 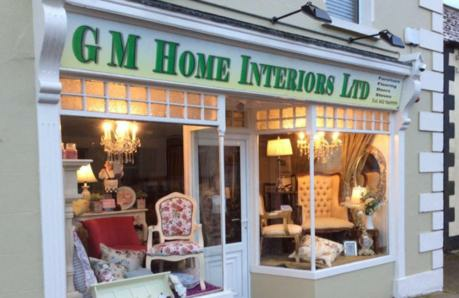 1 local furniture retailer in Leitrim and deliver to all surrounding areas, including Ballinamore, Drumshanbo, Leitrim Village, Manoirhamilton, Mohill, etc. 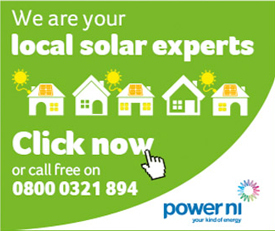 We have our own in-house fitting service and provide fast and efficient nationwide delivery. We stock a wide range of quality living room furniture, including lounge suites, corner suites, arm chairs, coffee tables, TV units, etc. 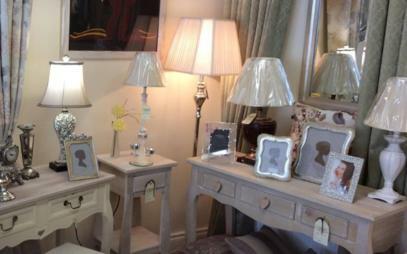 We stock a great selection of dining room furniture, including tables, chairs, sideboards, etc. to suit all tastes and budgets. We stock everything you need to make your bedroom the perfect place to relax, including bed bases in all sizes, side tables, cupboards, chest of drawers, etc. 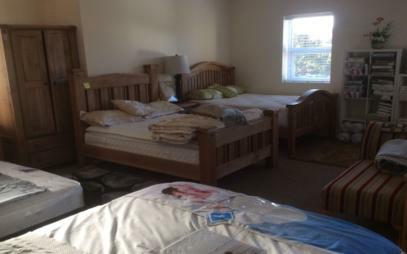 We stock a wide range of mattresses to suit all sizes, including Queen size, King size, double and single. 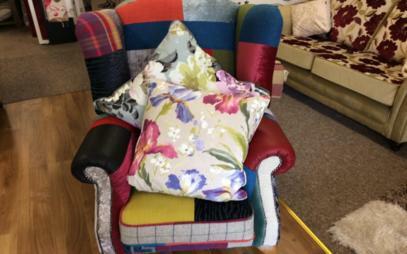 We manufacture high quality bespoke, custom made curtains in a wide range of fabrics. 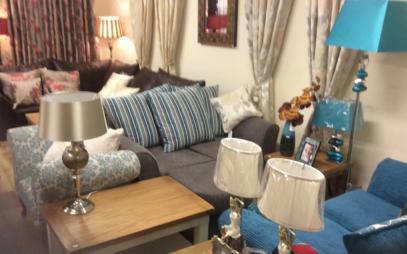 We stock a large selection of carpets and rugs. We have our own in-house carpet fitting team to fit your carpets if required. GM Home Interiors stock a large selection of fireplaces and wood burning and multi fuel burning stoves to suit all requirements. We stock wood and laminate flooring in a wide range of wood finishes. 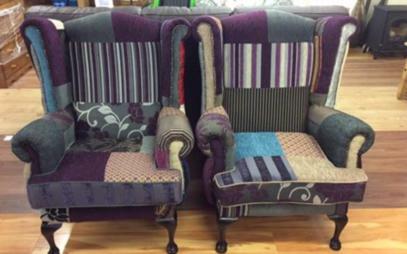 We provide a fast and efficient nationwide delivery and fitting service across Leitrim and surrounding areas, including Ballinamore, Drumshanbo, Leitrim Village, Manoirhamilton, Mohill, etc.